Recycling End of Life waste instead of disposal – an intelligent alternative. Tourian Limited (Tourian) are developing a new, innovative technology to convert the rubber components of End of Life Tyres (ELTs) into useful chemicals, waxes and fuels. 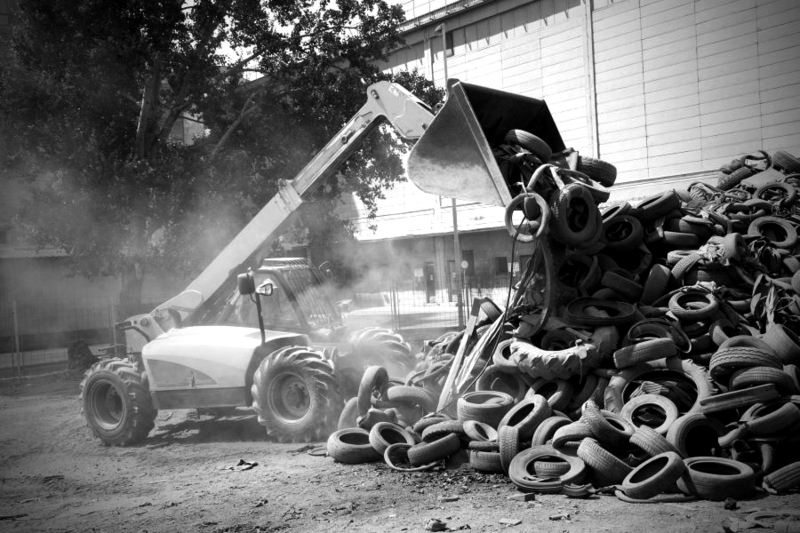 Tyres make up approximately 50% of global rubber consumption. 1.7 billion new tyres are produced each year and 1 billion tyres become redundant. The End of Life Tyres (ELTs) are a valuable resource of renewable materials and energy. Although recycling and recovery of ELTs is widespread, at >95% in the EU, almost 50% of this total is through energy recovery using tyre derived fuel (TDF). This is less environmentally favourable than reuse of components or recycling into other products. 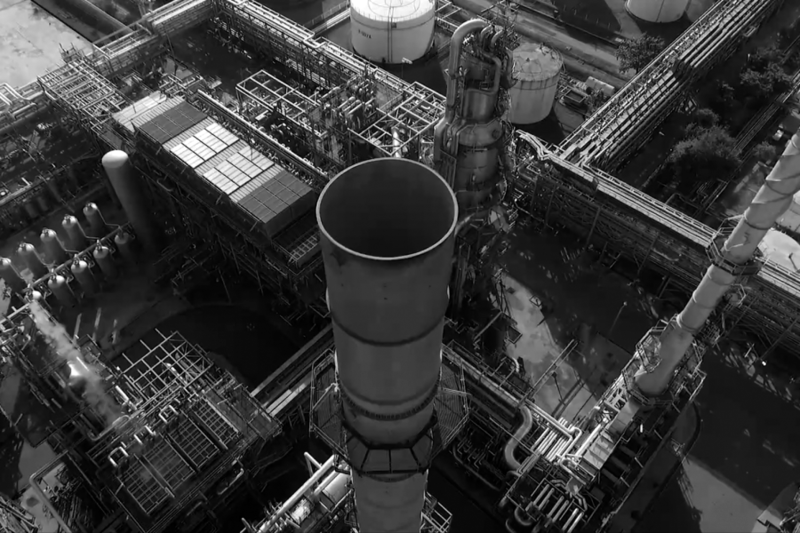 Tourian will use a unique, patented hyrothermal upgrading platform, the Catalytic Hydrothermal Reactor (Cat- HTR), to convert the rubber ELTs into useful and saleable chemical products. This technology has already been proven for the conversion of plastics and non-fuel biomass into crude products and Tourian plan to further refine the technology for eventual commercial production of products using ELTs as the feedstock. 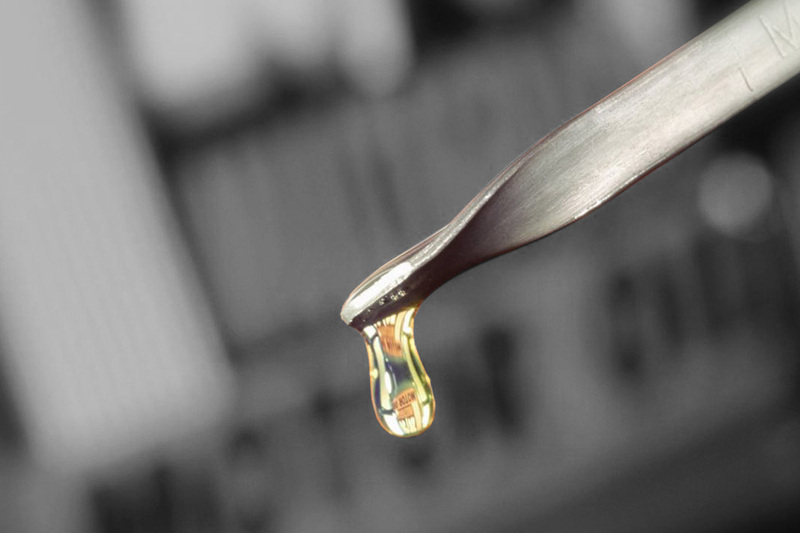 Tourian Limited was established to bring to the UK market a novel process for converting End of Life waste into useable fuels, waxes and chemicals. 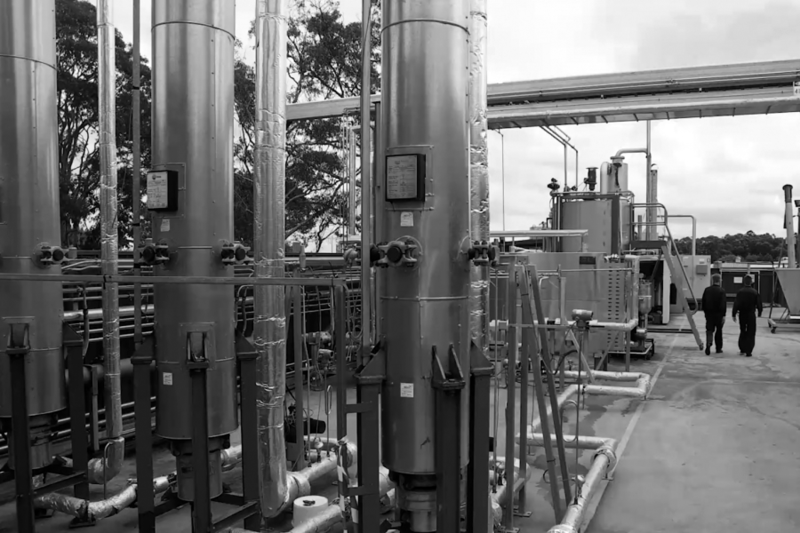 Tourian will be looking to research & develop the Australian-based firm Licella patented Catalytic Hydrothermal Reactor (CAT-HTR) technology. The CAT-HTR has been used at pilot plant status to successfully convert biomass and End of Life Plastic into petrochemical fractions. Tourian intend to further develop the CAT-HTR to break down the rubber components into petrochemical fractions. The Catalytic Hydrothermal Reactor (Cat-HTR) technology utilises water at, or near, supercritical temperatures and pressures as a cost-effective catalyst.